When you think about choosing mobility aids, those types of equipment such as canes, rollators, or non-wheeled walker frame just come up in your mind. However, you may find something else suits you better. 3 wheel walker become popular in the elderly today and it can be another good choice for people with mobility problems. Lots of people love 3 wheel walker because it is foldable, lightweight and more maneuverable. 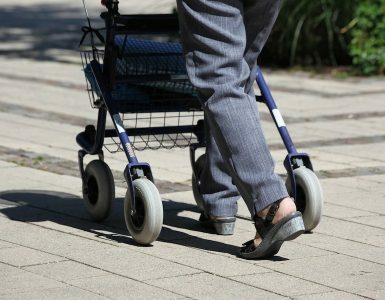 This article will get into details, teach you how to choose it and what are the best 3 wheel walkers for elderly on the market. How to choose the best 3 wheeled walker? 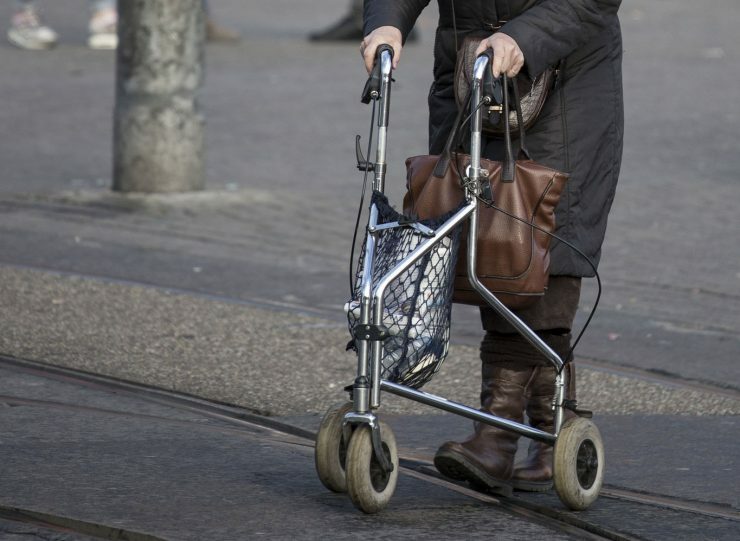 Why is 3 wheel rollator are so welcomed among older adults? Compare with most of 4 wheel walkers, 3 wheel rollators are more lightweight. It is due to the decrease of wheels and metals be used. In this case, it would be easier for older adults to fold and put in the backseat and trunk. When you look at the appearance, the structure is relatively simple which means it would not take you much time to get it done. When you use a cane outdoor, you have to wear a backpack or ask someone to carry your personal belongings. With the storage bag or tray, you can put anything in it without increase your body’s load. Sometimes more maneuverability equals to less stability. The cut of the fourth wheel decreases some stability at the same time. Don’t be too concerned! The manufacturers have taken this problem into consideration and it would be fine for most of the seniors. However, if you are suffering from severe balance issues, you may stay at 4 wheel walkers or other mobility aids your doctor recommended to you. For someone who needs to take a break anywhere, 3 wheeled walkers may not make you satisfied. From our research, it is hard to find a 3 wheel rollator with a seat. Even though most 3 wheel walkers are slim and space-saving， it is wise for you to measure the width of your doors such as bathroom and laundry room. You should choose a 3 wheel rollator that is fit your height. Hence, you should pay attention to the adjustable height range of this mobility aid and find the right one for yourself. You may want to know how to measure it, right? Put on your shoes and ask someone to measure from the crease in the wrist to the ground. This result is the height of your 3 wheel walker. Choose a three-wheel rollator with storage bag. It is hard to imagine that someone goes out without taking anything, especially in this modern city. For older adults, they often need to carry mobile phones, water bottles, or other things need privacy. Therefore, it is better to choose a 3 wheeled walker with a spacious storage bag. User capacity should be considered. Usually, 3 wheel rollator has lee weight capacity than 4 wheel walker. Some of them only have 250 lbs. If you are overweight or need extra support from the walker, the weight capacity should be considered. Lightweight 3 wheel walker will save your energy and time. To lift a walker in the trunk or back seat is a hassle for seniors especially for those with weaker muscle. A lightweight 3 wheel walker is a godsend and will make your life much easier. Nova traveler is one of the best rated 3 wheel walkers which is quite popular on Amazon and other platforms. This Nova 3 wheel rollator has an adjustable height from 33″-37.25″ which is designed to accommodate the people from 5’4″ – 6’2″. It is foldable and quite easy to open and close. In addition, the patented feather touch hand brakes are very comfortable and you can stop your walker with minimum hand strength. Besides, extra tray and basket along with the storage bag are present. With these 3 spaces, you can put anything you want in them separately. For example, you can use the tray to transfer you juice, fruits or bread. 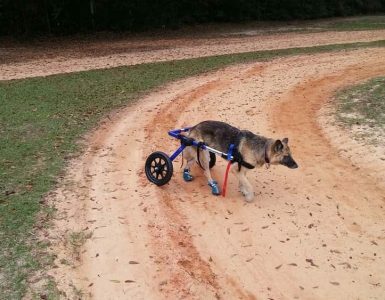 It comes with large 8″ wheels to offer you maximum stability. In this way, you can walk smoothly even on uneven terrain. At last, this Nova traveler has a 250 pounds weight capacity that suits most people and the price is reasonable. Now, you may figure out that this 3 wheel walker caters almost all needs of elderly and it is why this rollator become the best rated 3 wheel walker. If you are looking for a stylish，extreamly maneuverable and lightweight 3 wheel walker, “Winnie” will satisfy you. As the name of it suggests, Drive medical Winnie lite supreme 3 wheel rollator to use aluminum as its material. As you know, Aluminum is famous for its strength and lightweight. This rollator only has 11 pounds weight which enhance mobility significantly and the tan finish is modern and cool. Even though it is lightweight, it has 30o lbs weight capacity which is larger than most 3 legged walkers which means it would be a good choice for the large man. Compared with Nove traveler, “Winnie” don’t have extra tray and basket, but it is more lightweight and has more weight compacity. This is another popular 3 wheel rollator from Drive Medical and the price is relatively cheaper than “Winnie”. Same as Winnie, the aluminum casting is strong and lightweight and the weight is only 11 pounds too. It is easy to assemble and fold. Hence, taking it out should be a piece of cake even for fragile seniors. 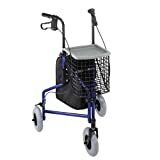 The adjustable handle can change from 31″ to 38″ and the loop lock is quite easy for users to pause or lock the walker. In addition, the 7.5″ casters in this 3 wheeled walker ensure stability and safety. The tray and foldable basket is removable and provide more space for personal belongings. This one may not as stylish as the Winnie, but it offers more storage space. If you want to find a 3 wheel rollator that is slim and perfect for staying beside tables in the restaurant. This 3 wheel trio roller walker from Carex Health will not let you down. This rollator features a slim and compact design that makes users easily maneuver in tight spaces. Not like some 4 wheel walkers, you can take this one to any restaurant and put it beside you while having dinner. It will not stop any others. The compact design makes this walker super lightweight and has only 7.5 lbs weight. Moreover, the storage pouch has extra pockets on the back where you can put your ID card or cellphones in it. 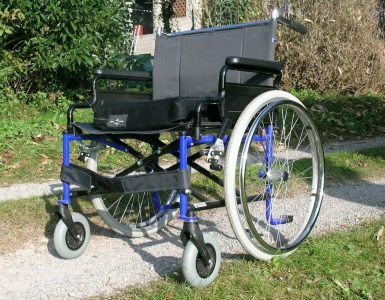 Even though it is slim and lightweight, it has all the necessary features a good 3 wheel walker should obtain. Users can adjust handles from 31.75″ to 38″ and the look lock is easy to handle. The whole black appearance is tidy and cool and it has a maximum 250 lbs weight capacity. This model has a relatively high price and the tray and basket are not included. This Duro-Med folding 3 wheel rollator is an ideal choice for people who like to go shopping or need to carry a lot of items. The walker is made of Aluminum which is lightweight (Weight: 15 pounds) and strong. Like other 3 wheeled walkers mentioned above, it is foldable， adjustable and easy to assemble. Hence, using this walker would not be annoying. The compact design makes it is easy for people to pass through the narrow street and noisy shopping district. The 7.5″ wheels ensure the stability. Even better, this 3 wheel walker has an extra tray and basket. Some people have to carry some medical devices and someone wants to enjoy a cup of coffee while walking outside. These 2 extra places not only provide more storage space，but make personal belongings organized. The only shortage of this Duro-Med one is the 220 lbs weight capacity. So，if you are large or overweight，this one may not fit you well. In this article, we explore the advantages and disadvantages of 3 wheel walkers and review the best 3 wheel walkers on the market. In a nutshell, if you want to find a stable and multi-functional 3 wheel walker, you can go NOVA Traveler 3-Wheeled Rollator Walker , and if you want a super lightweight and slim 3 legged walker, you can go Walker 3 Wheel Trio Roller Walker - Carex Health Brands A33300 . 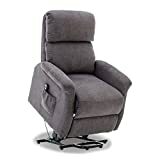 Last update on 2019-04-24 at 07:34 / Affiliate links / Images from Amazon Product Advertising API. Nothing on this site should be construed as medical advice. This website is for informational purposes only. 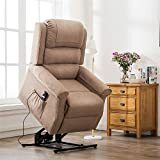 Mobilitywithlove.com is a participant in the Amazon Services LLC Associates Program, an affiliate advertising program designed to provide a means for us to earn fees by linking to Amazon.com, Amazon.ca, Amazon.co.uk and affiliated sites. Amazon and the Amazon logo are trademarks of Amazon.com, Inc, or its affiliates. Hi, buddy! 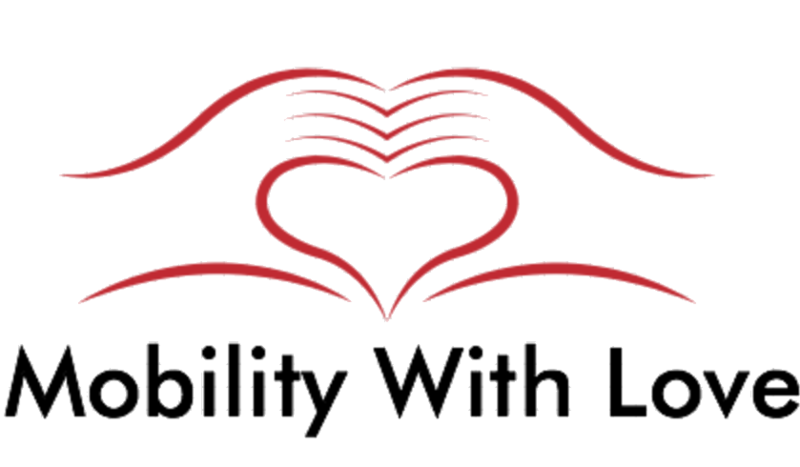 Welcome to Mobilitywithlove.com. I studied in the health-related area for 6 years and obtained a bachelor degree in Kinesiology and a master degree in Adapted Physical Activity. Hope the information on this site can offer you some help. Nothing on this site should be construed as medical advice. This website is for informational purposes only. 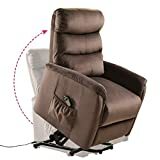 Mobilitywithlove.com is a participant in the Amazon Services LLC Associates Program, an affiliate advertising program designed to provide a means for us to earn fees by linking to Amazon.com, Amazon.ca, Amazon.co.uk and affiliated sites. Amazon and the Amazon logo are trademarks of Amazon.com, Inc, or its affiliates.